Relax and look good. 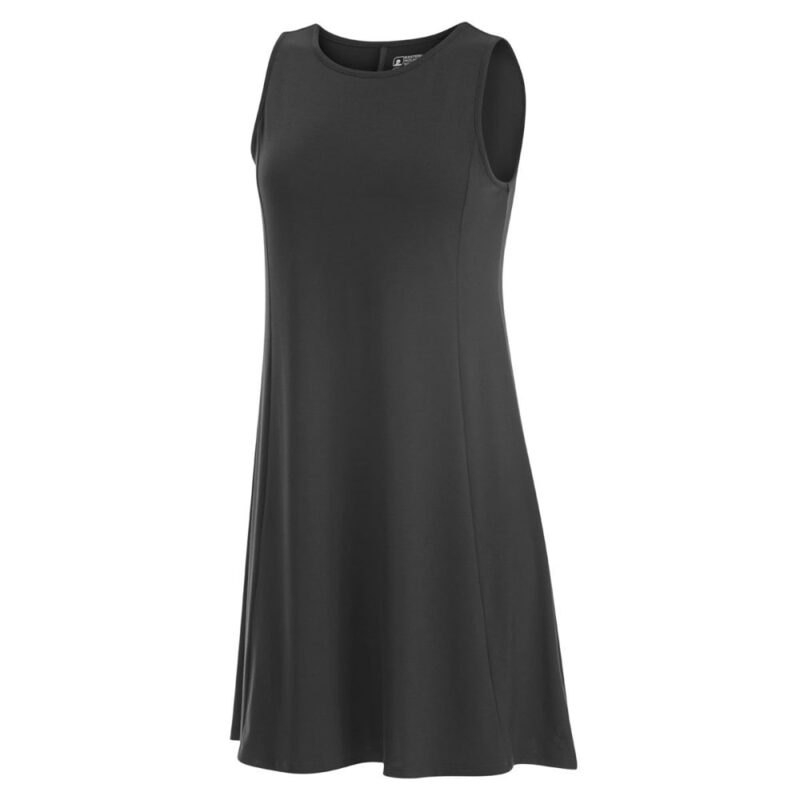 Perfect for casual days when you want to dress up just a bit, this flowing dress simply feels natural with its looser cut, lightweight, stretchy fabric blend, and overall uncomplicated fit. 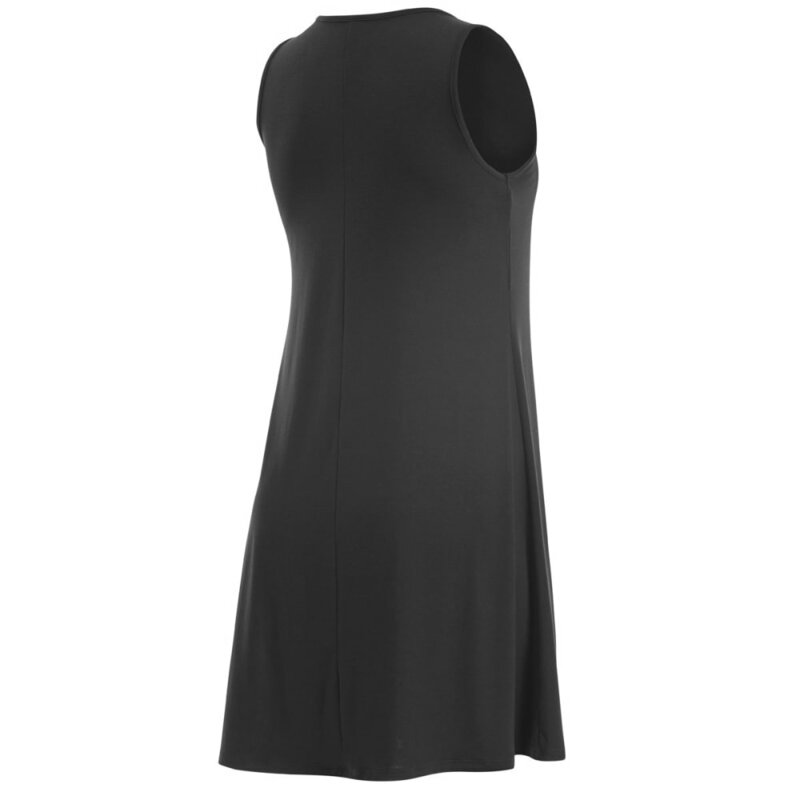 But, slouchy it isn’t, and with a somewhat paneled design and fitted top portion, a handful of versatile, classic touches lets you adapt it from sightseeing vacations to casual get-togethers and plenty of other situations in between.